So how is underfloor heating different to radiators? Radiators rely on convection currents, underfloor heating radiates heat. Convection currents serve to heat the air in the room, where underfloor heating’s radiating heat aims to heat the objects in the room, allowing you to feel the benefit of the heat more. The result of this is that you can experience a more evenly distributed and comfortable level of heat, particularly as you can easily control the heat with a thermostat. With radiators you can sometimes experience an uncomfortable level of heat, with the air becoming dry, underfloor heating actually helps to conserve the moisture in the air, preserving a more comfortable atmosphere. With regards to the thermostats used in conjunction with underfloor heating, they differ from more conventional temperature controls where there is generally only one central thermostat. With underfloor heating you can conveniently program individual room temperatures, meaning that you needn’t unnecessarily heat certain rooms, and can meet each individual room's heating requirements (you can even control your heating from your smartphone!). The result is not only an improved level of comfort, but can also produce a significant saving compared to radiator systems. Heat pumps are a renewable energy product, sourcing energy from the air or ground, and aim to efficiently pump this heat throughout the underfloor system. These pumps can provide domestic heated water of up to 60˚C, while providing a lower, and more efficient, temperature throughout the underfloor pipes. Underfloor heating works with the heat pump in order to provide a controlled level of heat throughout the system, efficiently regulating according to the user’s heating requirements. 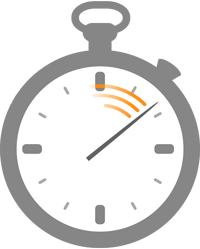 Underfloor heating requires limited maintenance once installed. Through conducting pressure testing to eliminate the possibility of leaks, you can be assured that the underfloor pipes will not need to be dug back up again once properly laid. Maintenance is something which can lead to costly and inconvenient call out fees, and the potential cost of repairs, underfloor heating can save you money down the line, as well as on your heating bills. Convection heating currents can serve to aggravate asthma sufferers and people who may have dust allergies due to the fact that the currents circulate and distribute a greater level of dust throughout the room and household. Underfloor heating provides a cleaner radiant heat causing less discomfort to sufferers. The convenience of underfloor heating lies in its ability to meet your heating needs in an efficient and cost-effective manner; also offering a more comfortable home environment for everyone. Radiators of course remain a viable means of heating your home and are often used in conjunction with underfloor heating, this gives individuals still greater choice when choosing a heating solution. Underfloor heating in your home or business can lead to improvements in cost, health, maintenance and flexibility. People are striving for more and more convenience in their life, underfloor heating definitely fits the brief. 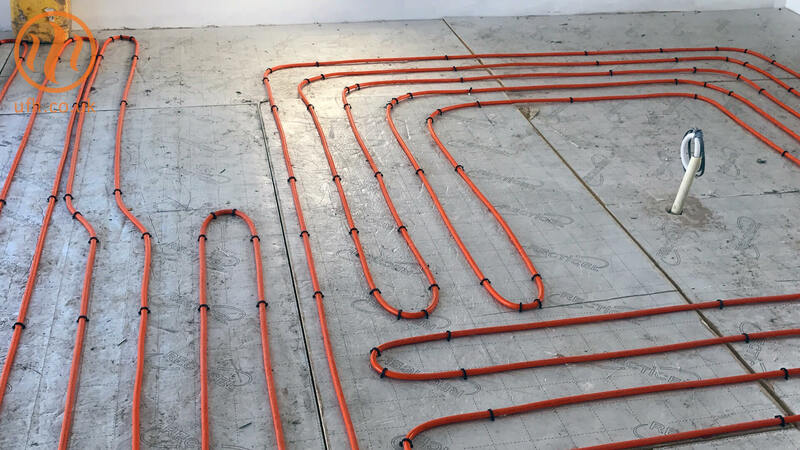 Continental Underfloor have over 19 years experience in the provision of high quality underfloor heating systems- providing systems for a range of purposes from extensions to renovations.